Each month Mountain Tap Brewery selects four local nonprofit organizations to support. 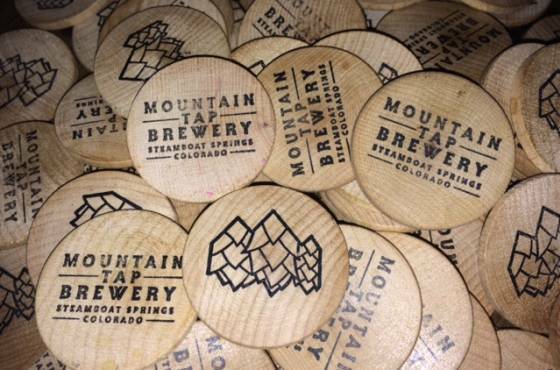 On Token Tuesday, each guest receives a wooden token for every craft beer they purchase. Before leaving Mountain Tap Brewery, they can select which of the four organizations they want to support by depositing their token in that organization’s Token Tuesday box. 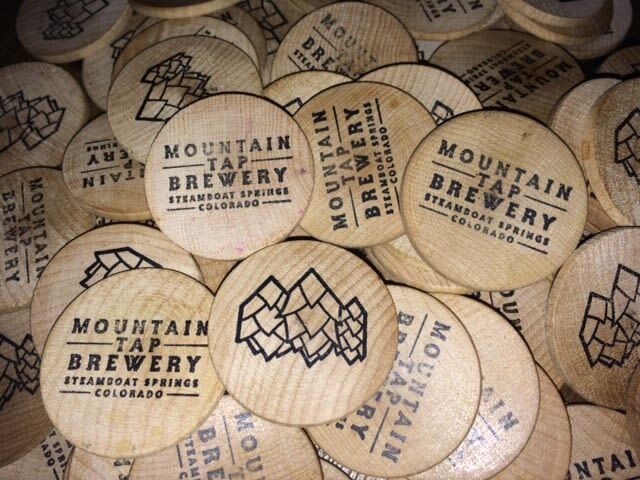 At the end of the month, Mountain Tap Brewery empties the boxes, adds up the tokens for each organization and presents each one with $1 for every token they received. April / May beneficiaries are Heeling Friends, Northwest Colorado Health, Routt County Council on Aging and Routt County Riders.